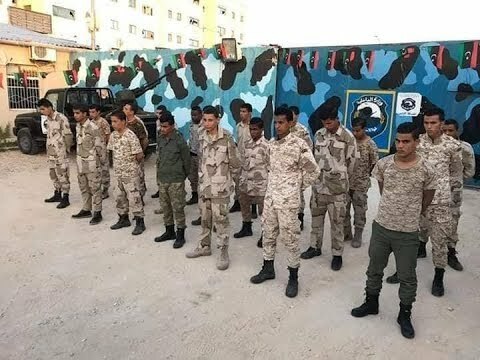 The warden of Ghirnada Prison in Shahat, eastern Libya, has ordered that visitors of the notorious prison commanded by the Libyan self-styled army should be locked down. "Even Awliyaa Al-Dam (Blood Owners) agree to this theory." The warden remarked as shown in a video leaked on social media. 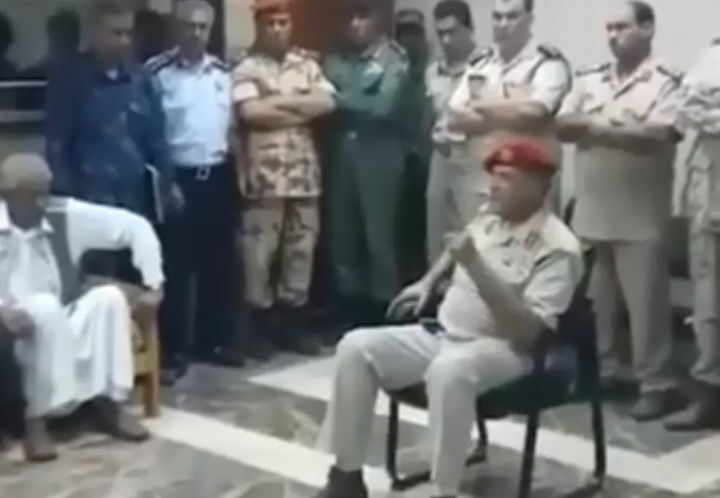 The "Blood Owners" (Certain people who claim to have lost sons and dear ones in the alleged fight against terrorism in eastern Libya under the command of Khalifa Haftar) said to the warden that they have the last say and the court's acquittal will never be abiding. 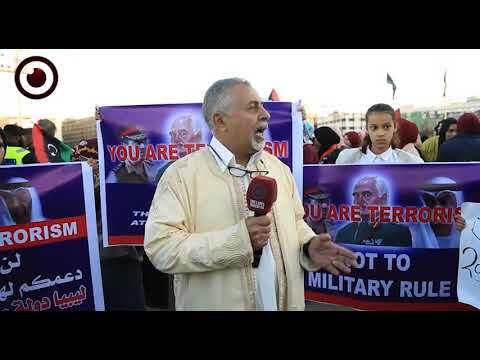 They also said that they back up the "displacement document" which is an agreement to force out the relatives of those accused of terrorism by Haftar's forces and never allow them back in their cities and homes again. 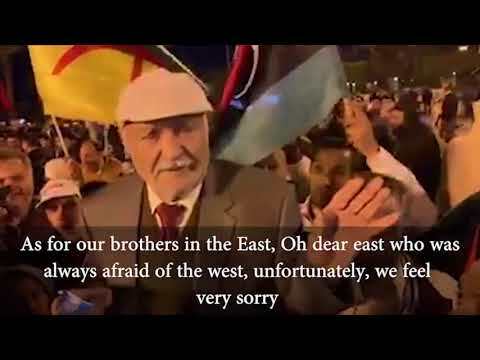 "We will never make agreements with the prisoners and I have before banned visits for families and relatives. The inmates are going nowhere till the government decides upon their fates." The warden indicated. He continued by saying that he asked religious clerics to send sheikhs to the schools every Thursday so they can teach the students religion awareness, saying they need no maths, geography or history. Ghirnada Prison has been criticized by many reports for the violations of human rights and torture of inmates. It is located in Shahat small town. 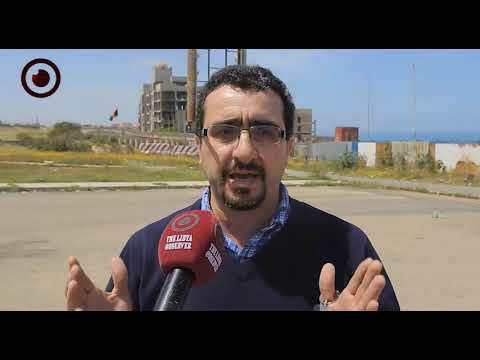 The prison has been jammed with prisoners of all sorts, mainly opponents of Haftar and his operation in east Libya as well as the fighters who were repelling his attacks in Benghazi and Derna.